If you are planning to start a new website on WordPress, we have collected some of the best premium WordPress themes for you which are just released. Though there are thousands of free WordPress themes out there, it is always a great idea to go for a premium theme, as you get lot more than just the theme in terms of support. 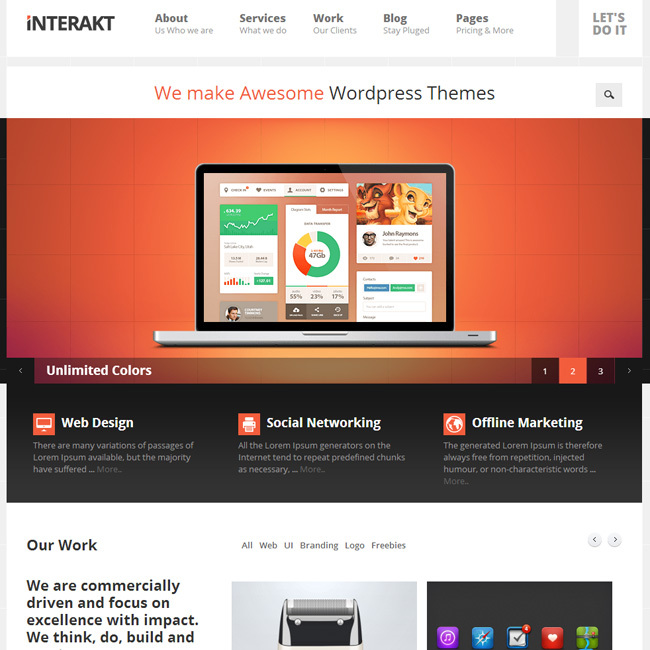 This post brings in the collection of best new premium WordPress themes for March 2014. just grab any of these great themes and start a site right away. NexBIZ is a responsive business template and it’s coded in HTML5/CSS3. It’s best for business and Corporate. Also it’s have a specialty for Marketing Business Website. NexBIZ theme is definitely one of the best new premium WordPress themes. If you are looking for a one page WordPress theme, you search ends with this great once page theme called Propel. This theme includes all you required in an one page WordPress theme. Beautiful responsive WordPress theme specifically designed to showcase your hotel / resort in style. Enjoy your stay. One of the new premium WordPress themes from cssigniter. 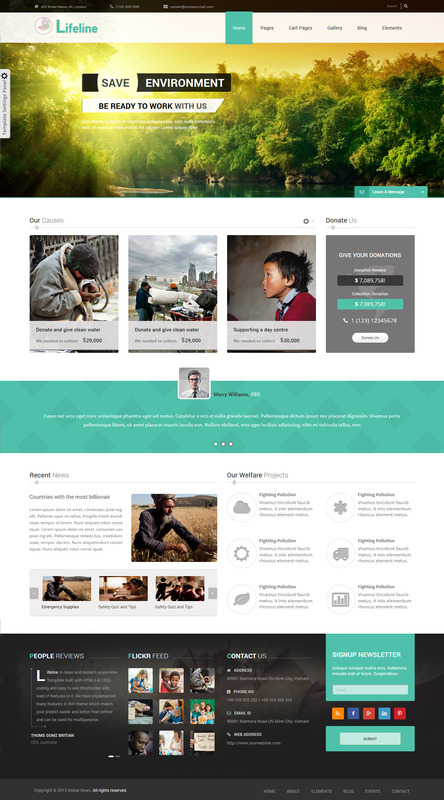 Another great one page WordPress theme, amazing option to create a business website. A very professional looking WordPress theme, Adelaide is a very powerful theme which suits both, users with no programming background. It will help you build your site in no time to your liking with minimal effort, undoubtedly one of the best new premium WordPress themes. Lifeline is a clean, fully responsive, highly flexible and beautifully designed WordPress theme which is provided with six (6) unique homepage layouts to best suit the advanced requirements of your website. Startup – Powerful WordPress theme is a ultra responsive theme for WordPress that you can do absolutely anything you want. One of the best new premium WordPress themes. Undoubtedly one of the best new premium WordPress themes, looks amazing and very professional. MaxFlat is a lightweight, clean & responsive WordPress theme for blog or small magazine. Customize this theme with user-friendly WordPress Customizer. A good looking, elegant premium Genesis Child theme, Centric Pro bring in a professional feel to your WordPress site. Ambiance Pro Genesis child theme is exactly what you need to create a great website on WordPress platform. Ambiance Pro theme is modern, minimal and it is to be run with super Genesis framework.